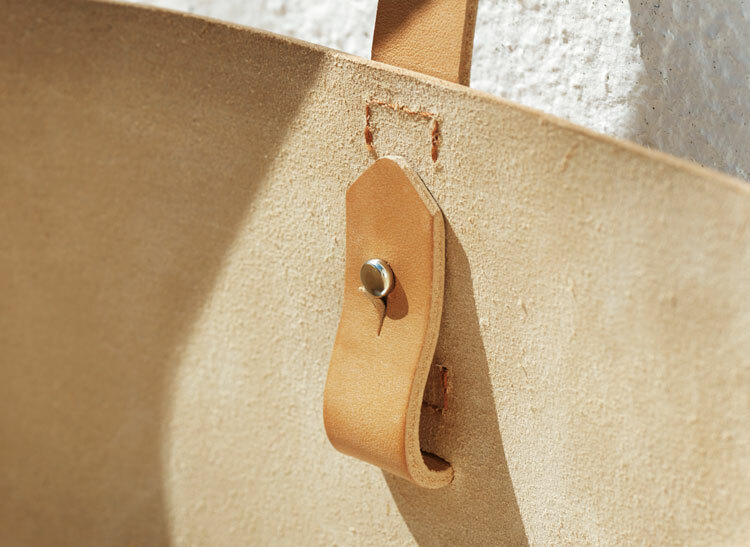 Our shopper is perfectly made for an everyday use. 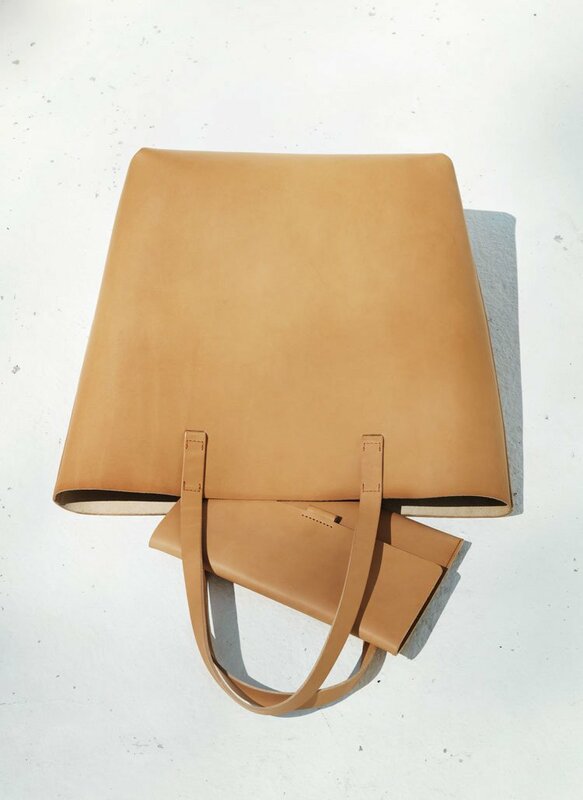 Its wide base provides a large interior to accommodate a variety of object sizes – it carries your market purchases, a 15” laptop, your jacket for a late summer night or any other beloved object. 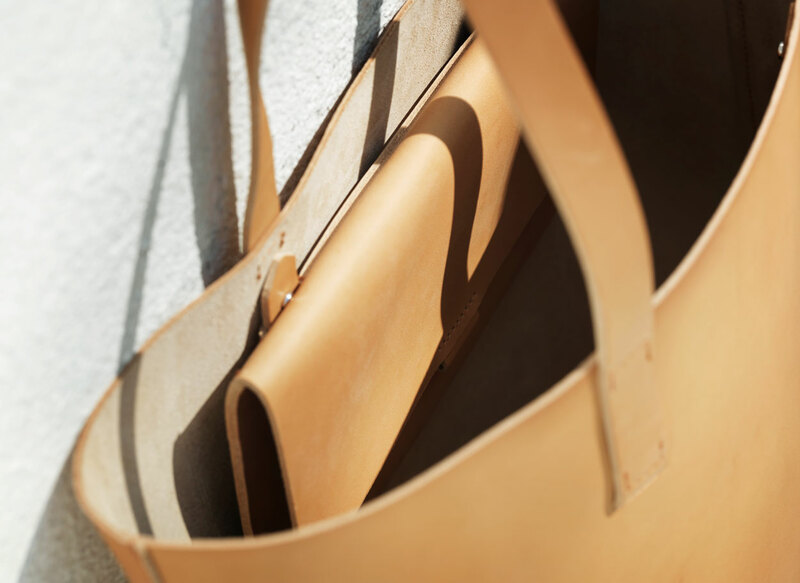 The straps are long enough to carry the bag over your shoulder and short enough to walk easily with it in your hand. There's a detachable internal pocket to help you organise your inside. It can also be used as an elegant clutch for a date. Fixation loops at inside to fix small inside clutch or keychain.